Quickly and thoroughly recover your missing files from various memory cards on Mac with reliable Mac Card Data Recovery software. 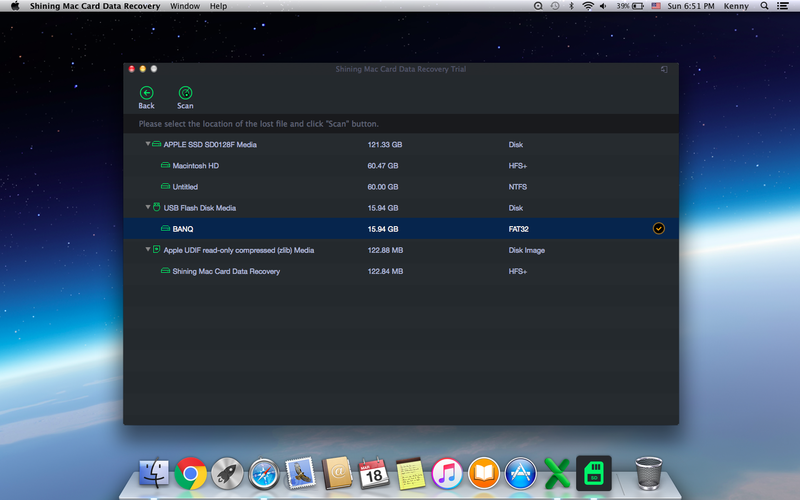 This article will introduce how to use Shining Mac Card Data Recovery to you in details. Connect your SD card to Mac computer through proper adapters or you can directly insert card into the computer. Launch Shining Mac Card Data Recovery software, click "Recover Now" image button. 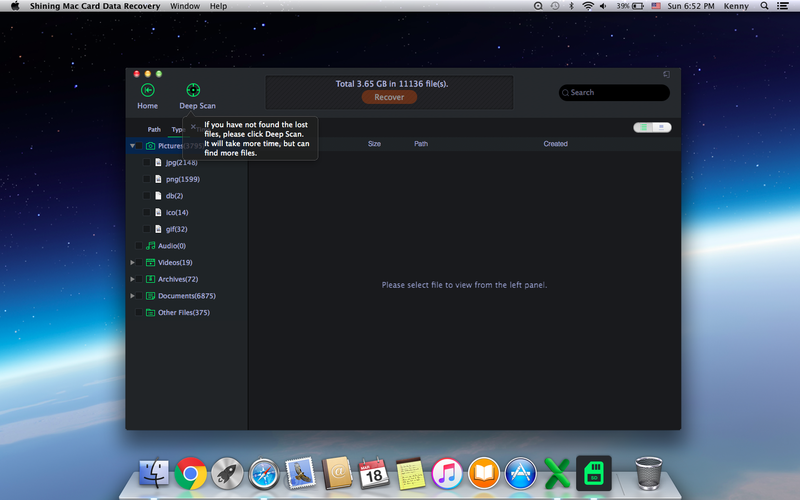 Select the card drive to recover, and then click "Scan". After the scan, all files will be listed in the scan result panel. If you have not found the lost files, please click Deep Scan which will take more time, but can find more files. Select a directory to save the recovered files. You had better save files to a different partition from the original one in case that the lost files are overwritten. Sandy - Three ways to root your Android Phones and Tablets with the help of Kingo Root, Root Android Phone and KingRoot APK.